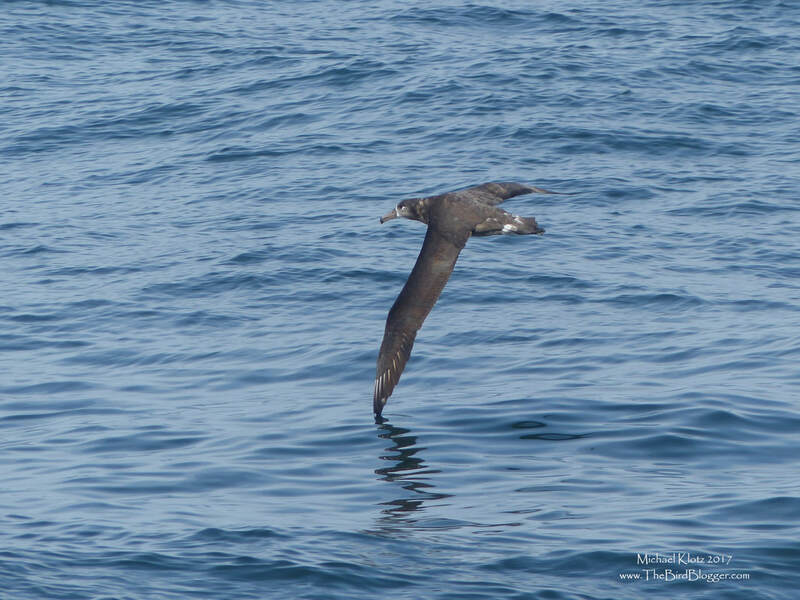 Wheeling around a fishing vessel, this Black-footed Albatross was in search of scraps left behind by the nets. They are absolutely amazing in the air, just over the water with their wings barely touching as they glide between the two mediums. My first look at Albatross was on this boat and it was amazing.